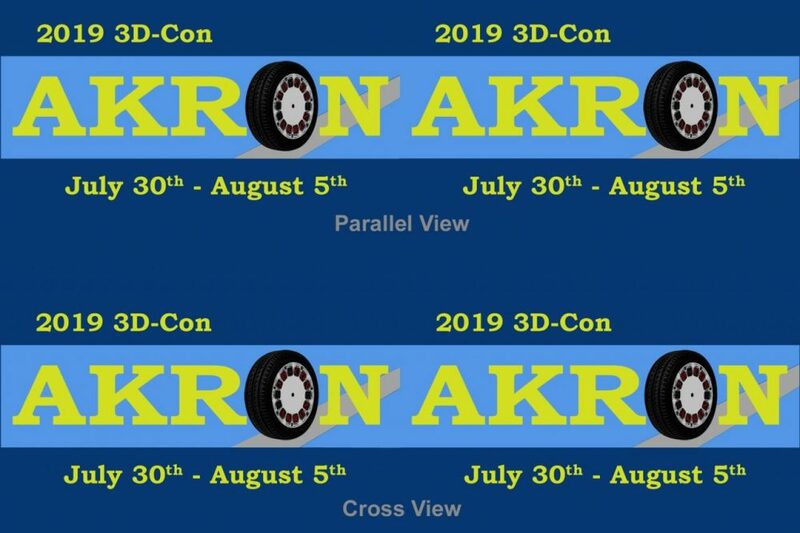 This private event is part of the 45th National Stereoscopic Association Convention, 3D-Con 2019. MAPS Air museum is part of their Excursion #4. For more information, see their event site.